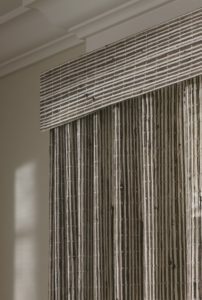 Open House Interiors is your one-stop shop for affordable drapes and treatments in Fort Lauderdale FL. We operate the city’s largest showroom of drapes, blinds, shades, shutters, and more! Our gallery is full from wall-to-wall with elegant products designed and manufactured by world leader in window coverings–Hunter Douglas! 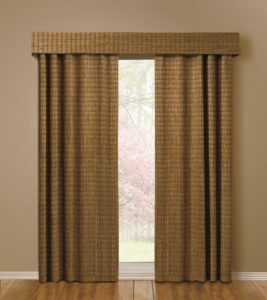 You’ve come to the right place if you’re looking for the best window drapes dealer in Fort Lauderdale. Hunter Douglas drapery is made to last a lifetime. The fabrics we offer are the most refined, exquisite, and in-demand. The beauty of shopping for window treatments at Open House Interiors is that we combine superior quality with affordable pricing. We run a highly efficient operation and pass the savings onto you. You can easily acquire the very best drapes and curtains for your home or office at a lower cost than with other window treatment sellers. Get started today. Take a look at Our Gallery. Then Get in Touch for a free consultation at your home or place of business. Handling drapery can require great care, especially when they’re made of delicate fabrics. If they get dirty or damaged, the best course is to hire an experienced professional. Our staff of interior design specialists is equipped and trained to fully restore your favorite Fort Lauderdale window drapes. We have the tools and know-how to get the job done right and in a timely manner. Need drapery cleaning companies in Fort Lauderdale? Look no further! We also repair and mend torn or otherwise damaged drapery, curtains, blinds, and shades. All at competitive prices! Open House Interiors, Inc. is proud to offer the latest interior solutions for homes and offices in South Florida. 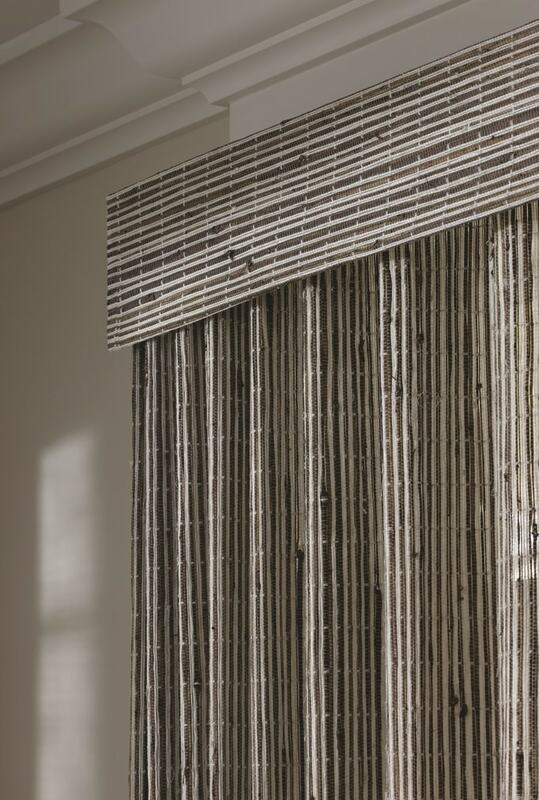 We carry motorized operating systems such as Hunter Douglas’s PowerView line of window treatments. With motorized drapes and curtains, you can open and close all the coverings in your room via remote control with the flip of a switch. You can even sync your system to a convenient app on your smartphone! We stand at the forefront of 21st Century Technology. Visit our showroom for a demonstration of our PowerView products. Here at Open House Interiors, we’re devoted to our customers. We hold ourselves accountable to a higher level of customer service than our competitors. That’s why our Fort Lauderdale window drapes come with the Hunter Douglas Lifetime Guarantee. Your purchase is covered in the event of manufacturer defects and failures. Don’t just take our word for it. Here’s what buyers throughout South Florida are saying about Open House Interiors. We look forward to hearing from you. If you ask yourself “where can I buy drapes and curtains in Fort Lauderdale FL,” Open House Interiors, Inc. is the place for you! Contact us by filling out our Contact Form on this page.